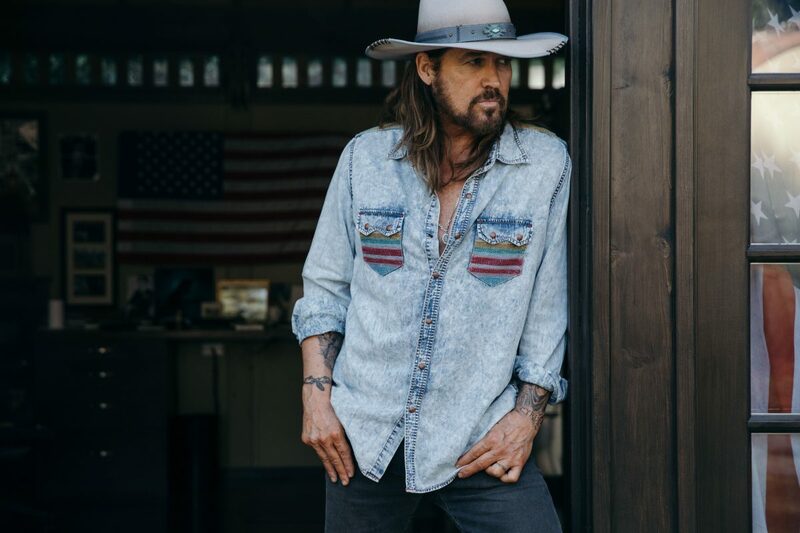 NASHVILLE, Tenn. – Multi-media entertainment icon, Billy Ray Cyrus, will release his new studio album, The SnakeDoctor Circus, via BMG. Founded in 1997, BBR Music Group quickly grew from a fledgling independent label into one of the largest independent Country label groups in the U.S. with Broken Bow Records, Stoney Creek Records, and Wheelhouse Records under its group umbrella. Broken Bow Records, BBR Music Group’s original imprint, features a roster of talented artists including the RIAA’s Number One digital selling male Country artist of all time and 2016, 2017 and reigning 2018 ACM Entertainer of the Year Jason Aldean, chart-topper Dustin Lynch, rising star Chase Rice and newcomers Everette and Lainey Wilson. Stoney Creek Records boasts a roster which includes chart-toppers Randy Houser, Jimmie Allen and Parmalee, rising star Lindsay Ell, multi-national six-man band King Calaway, plus emerging act Adam Craig. Wheelhouse Records is BBR Music Group’s newest imprint, anchored by Zac Brown Band, multi-media superstar Trace Adkins, Kid Rock, chart-toppers, LOCASH, Granger Smith and Kristian Bush, and buzz act Runaway June. BBR Music Group’s artist roster also includes hot Country newcomers Chase Bryant and Brooke Eden. In January 2017, BBR Music Group was acquired by BMG, the new model music company founded by Bertelsmann in 2008. BMG’s 14 offices across 12 core music markets now represent over 2.5m songs and recordings, including the catalogues of Chrysalis, Bug, Virgin, Mute, Sanctuary, Primary Wave and Talpa Music, as well as literally thousands of artists and songwriters attracted by its fresh approach.